Building or renovating? 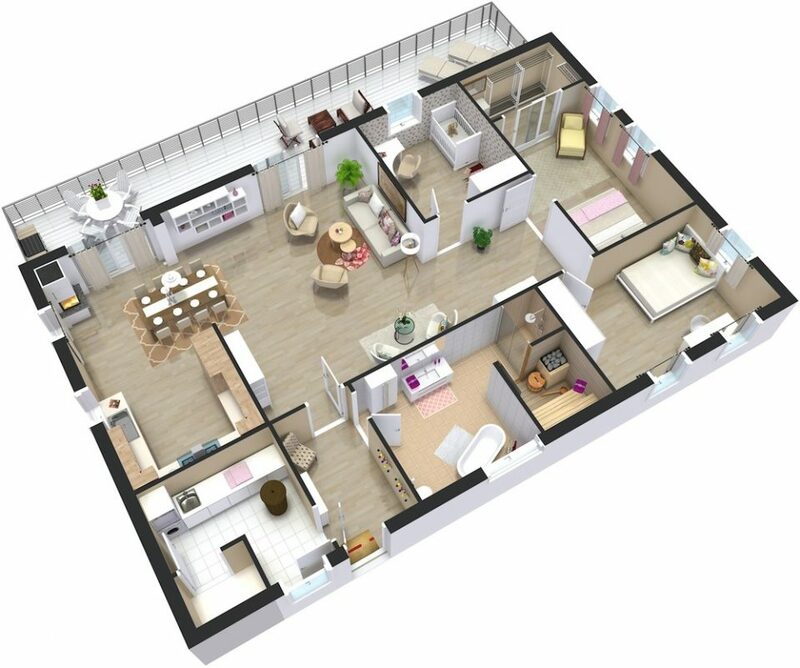 Understanding floor plans is a must – in the first of our two-part guide, an expert reveals how. Being presented with complex architect’s drawings for the first time can be frustrating. Chances are they will be written in a language you’re not familiar with, but which your architect or building designer knows fluently. This can leave you feeling overwhelmed and as though you’ve lost control of the project. But understanding architectural drawings is not as hard as it might seem. Architectural sets often include a range of different drawings, such as building plans for each floor level, electrical plans, reflected ceiling plans, elevations, sections, construction details and internal elevations for individual rooms. Your architect may also procure further detailed drawings such as tile layouts, shadow diagrams and 3D views, to name a few. Start by understanding what each drawing is trying to communicate. The drawings towards the front of the set such as the plans, site plan, elevations and sections, will give you a holistic view of the building, the elements within it and where they are located. The drawings towards the end of the set are generally detail-oriented, highlighting individual rooms and any particular construction methods within the building. When in doubt, however, just ask. That’s what your architect is there for. The site plan and roof plan describe the existing conditions on site and often reference a land survey. Some of the most important elements on site and floor plans are the title’s boundary location, building heights or levels, and the location of adjacent buildings and windows. The site plan is one of the most important drawings for town planning; determining the proposed and existing buildings’ set-backs from the front, rear and sides; site coverage; private open space; overlooking diagrams; walls on boundaries and potential overshadowing of private, open space. These are just some of the policy clauses that councils will assess when determining whether to support a proposal. Your roof plan can look similar to your site plan, but it will be magnified to show how items such as roof plumbing are designed, as well as box gutter sizings and gutter types. Some architects will also provide some bird’s-eye views of the existing site and surrounding conditions to try capture the entire site holistically.